It is very common that people start a new year with goals. This includes important decisions. The toughest decisions are the ones that have to do with our future. We must ask ourselves how can we improve our performance?And that is exactly what companies do when choosing between ERP or CRM. Regretfully we can not give answer to all your doubts regarding improvements and progress. But we can get an idea of what we want to achieve with regard to the management of your company or business. Therefore, we will help you see what management system and solutions is more appropriate to choice in 2016, ifA�ERP or CRM. The management of each company is different each other. Both in their products or work mode. So today we’ll focus on the types of systemsA�weA�can use. Among management systems that have excelled for years and we can take in 2016 and are the CRM and ERP. Both are management systems with simple purposes. But his adaptability that have been improved tillA�being useful tools in any administrative aspect and resource management. 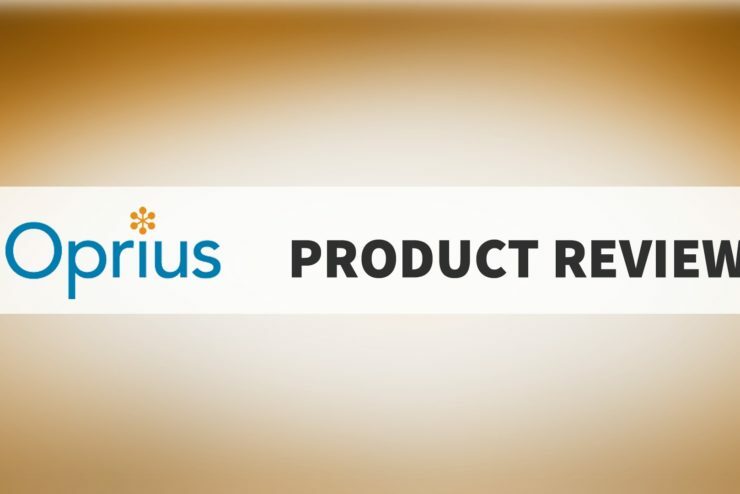 But let’s take a look at an analysis of both products with their characteristics; in order to know whatA?s the most appropriate choice in our case. ERP or CRM, What is the best option? ERP systems are enterprise resource planning created in order to help companies when processing the important financial information and guidance for immediate or progressive measures. Having or not, hand an analysis tool like this can make the difference between a profit or a loss. These systems manage all departments of a company to achieve this end. In turn, we have CRM. They are programs and information management solution created to become ourselves the number one business, through good customer service. Although not directly integrated with all aspects of the company, it involves action in various fields of the same. Its functions are: promote marketing, improve customer service and increase the sales margin. It allows companies adapt to changes that are required to be leaders in their market and repeat the process in order to stay in that position. As we see, both systems solution involving different areas of business but both require good disposition and a good budget. We must be clear that management through these systems is not done by an artificial intelligence. We will bring the information that these systems require. They undertake reports are analyzed to take action. As the final phase of the process, action plans are drawn based on the results of the analysis. In general appearance, both ERP orA�CRM are widely recommended by different customers. Both systems work in real time and can generate reports at any time. 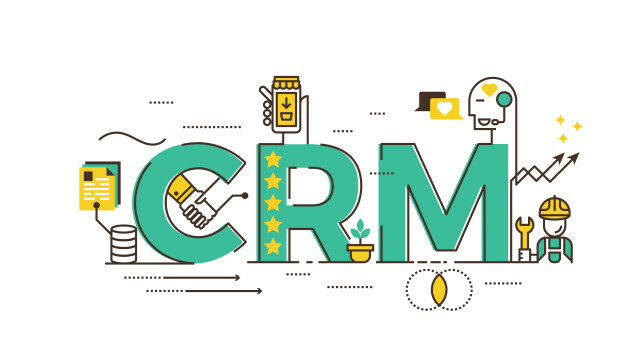 But unlike the CRM that run through the web, ERP are organized by means of modules that connect to different databases according to each department. CRM allows users to edit and access; in contrast to the ERP that are more stringent in this regard. This is forA�the programming platform starts at the time of installation. Once the installation process completes, managing databases is prepared. It is a long but necessary process which departments are integrated into the system. 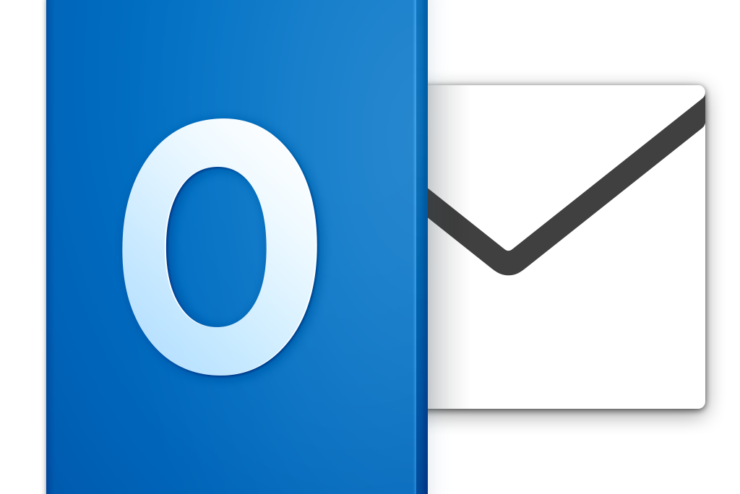 Instead CRM only need the standard configuration, account sync and periodic adjustments that can be made gradually. It is to know the system solutions. A point for each system with regard to operation. Both systems have open or private versions. This means that the code is available to anyone. In the case of private versions refers to requiring payment for use, payments can range from the reasonable to the high. Because of this development can be high or low cost. Who made available versions of open source typically configure them to be edited and enhanced by those who wish. Instead private always require a good capital for development. In addition to its development it depends on its use. The CRM are so adaptable that practically everyone can serve a company even if one or the other is a better option. ERP instead be appropriate to require that the company has to make a very strict integration department by department. If the development of new modules, departments and systems is not implemented, it can become problematic. In this case, the ERP require patience and time for it to function as expected. In summary, the cost factor and adaptability, CRM are more favorable. But consider strict and benefits for each department development, ERP are the best option. Last point, the planning process. Since the two systems have proved equally useful, we will take into account the planning process. CRM efforts are usually configured for reporting and analysis with preset dates. For this reason, the measures to be taken depend on it. Even when they can generate reports at any time. Instead, ERP allow you to manage actions in periods ranging from one year, one week to one day. This is because the ERP systems are more strictly manage inventory and supplies, also departments as activity and progress. Therefore any report of an ERP system, allows adjustments when needed and guide production and activities based on what you want. The final decision you take, so hopefully you analyze and compare both systems in other ways. So, you can tell which is best choice for this year 2016. At the end may wonder, ERP or CRM, What is better? 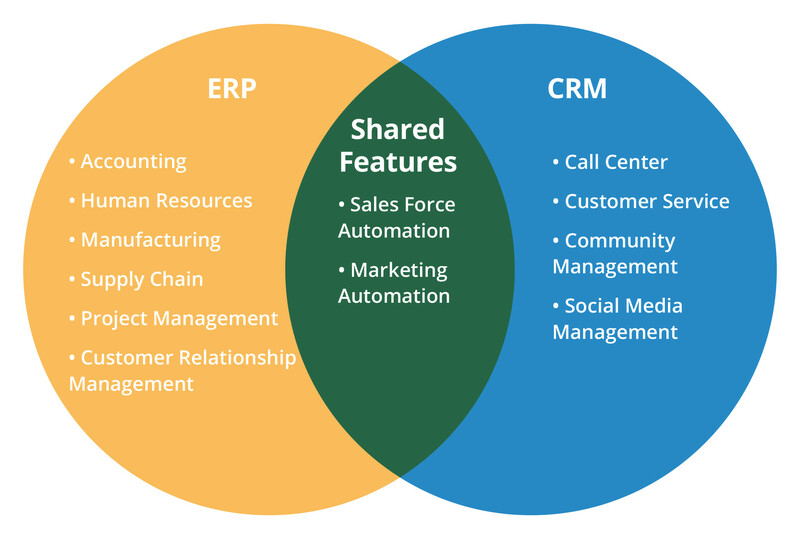 2 ERP or CRM, What is the best option? 2.4 Last point, the planning process.